Contains different styles of ONE® condoms: Super Sensitive, 576 Sensations, Glowing Pleasures, Tantric Pleasures, ZeroThin, Pleasure Plus, and VANISH® Hyperthin. Are you a distributor or retailer? 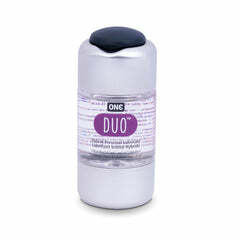 ONE® offers discounts on wholesale purchases of retail products and product displays.